A conversation with two leading QCs and authors about the often sensational legal cases that have shaped contemporary society. 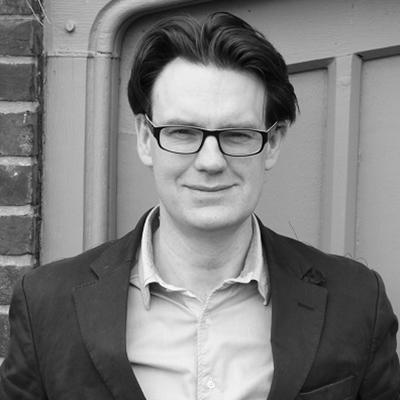 Thomas Grant is author of Court Number One: The Old Bailey Trials That Defined Modern Britain and Jeremy Hutchinson’s Case Histories. 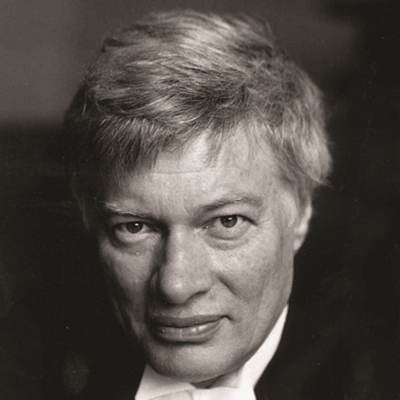 Geoffrey Robertson led students in the sixties to demand an end to racism and censorship. He went on to become a top human rights advocate, saving the lives of many death-row inmates, freeing dissidents and taking on tyrants in a career marked by courage, determination and a fierce independence. He is founder of the redoubtable Doughty Street Chambers and author of the memoir Rather His Own Man: In Court with Tyrants, Tarts and Troublemakers.